Gary Singer is our Manager of Private Company practice and has over twenty-five years of public accounting experience, along with ten years of private company experience as a Chief Financial Officer in various industries. He works closely with the venture capital community to assist start-up and early stage companies. As the head of our private company practice, Gary’s primary responsibilities include the formation of Brio external accounting teams to assist the management of companies in the preparation of financial reports, budgets, forecasts and projections along with all required tax reporting requirements, including all payroll tax and sales tax reporting issues. Gary and his team also provide specialized accounting projects requested by his clients and when appropriate will act as the company’s CFO and have his associates provide all necessary booking functions. Having previously owned his own public accounting firm with a specialty in auditing, Gary is invaluable to his private company clients as they grow and move along the going public track by filing of a registration statement with the Securities and Exchange Commission or through a reverse merger. 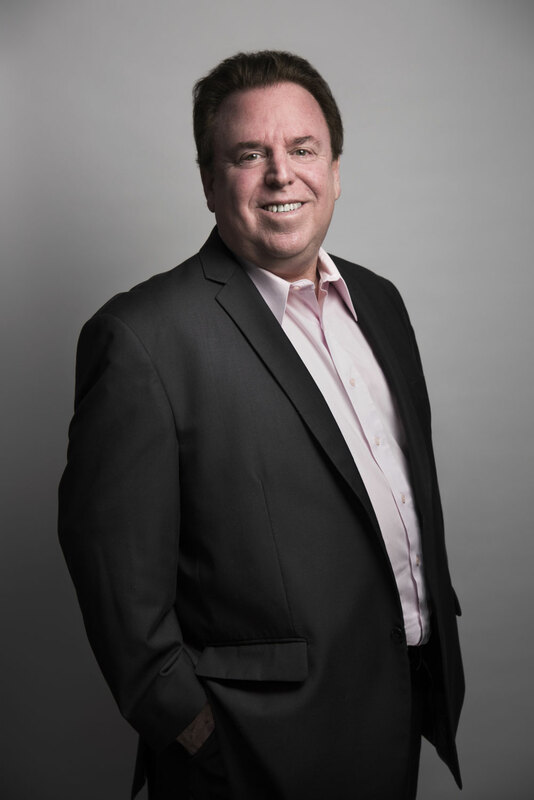 Over his thirty-seven years of accounting, Gary has extensive experience in multiple industries ranging from emerging growth companies to mid-size entities with revenues as high as half a billion dollars. He has dealt with wholesale and retail operations along with manufacturing operations, technology companies and many other industry segments. Gary and his team have worked with companies in Europe, Asia, South America and Australia and have the expertise to prepare financial statements under US GAAP, IFRS and other countries’ GAAP reporting requirements.  Prior to joining Brio, Gary was a manager at BDO accounting firm and a partner at three PCAOB registered accounting firms including being the managing partner. Within that capacity, he performed audit services, and handled all regulatory filings, both 34 Act and 33 Act filings, for a large public company client base.